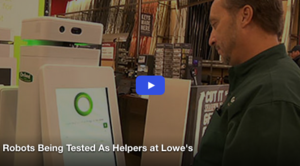 Lowe’s is testing whether new robots on wheels can improve its customer service, like helping a shopper find a match for something as simple as a nail. 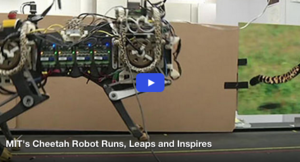 A team of researchers at MIT have created a 70-pound cheetah robot that can run and jump on its own power. 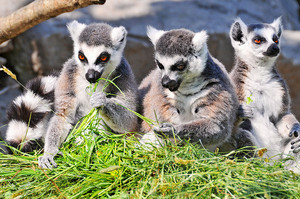 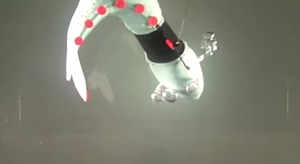 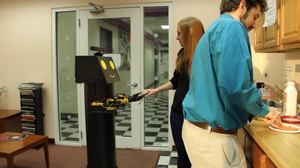 Developers hope the mechanics behind the battery-powered animal will help in the creation of new prosthetics and other technologies. 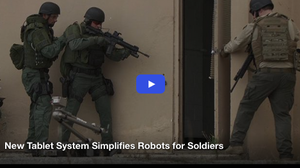 iRobot’s Tim Trainer joins digits to explain how the company’s new Android-based multi-robot tablet controller improves ease of use for defense forces and first responders. 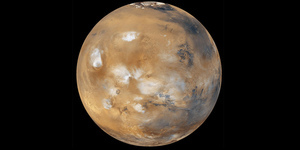 Will Robots Explore Mars Before Humans?